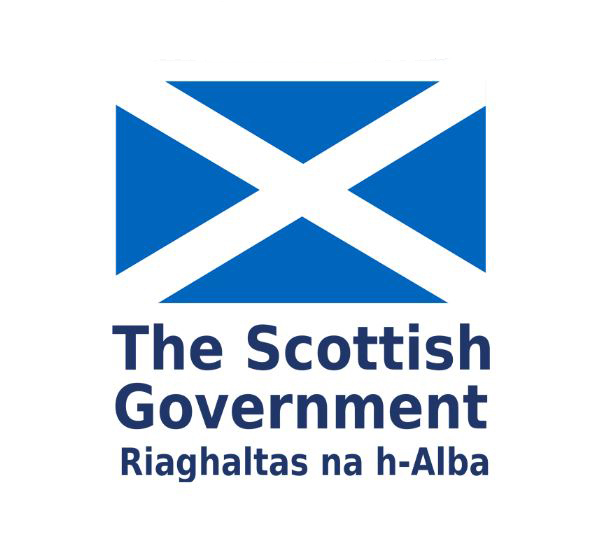 On Thursday 22 March 2018 I will be making a peaceful protest outside the Scottish Parliament, two years to the day that my petition for a Sunshine Act for Scotland was closed. But what is a "Sunshine Act"? And what is the story behind it? 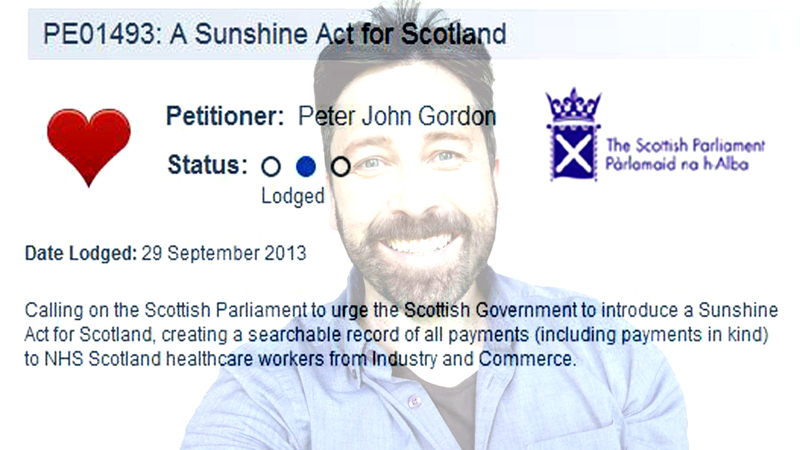 In September 2013 I submitted a petition to the Scottish Parliament urging the Scottish Government to introduce a Sunshine Act for Scotland. I have worked as a doctor for NHS Scotland for over 25 years and it was his concern that marketing by commercial sector (pharmaceutical industry, device makers, imaging technologies) was routinely part of continuing medical education. Research has conclusively demonstrated that competing financial “conflict of interest” can affect the treatment decisions doctors recommend and that exposure to industry promotional activity can lead to doctors recommending worse treatments for patients.